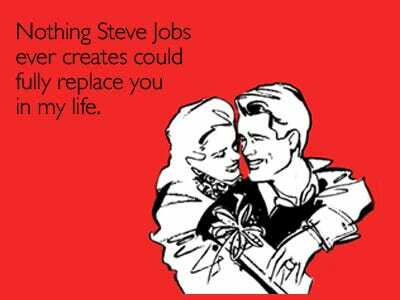 Valentine’s Day is this Monday! And there’s a good chance you’re going on a date sooner than. You bought your special-something something special, right? Uh oh … you forgot, didn’t you? Don’t worry, you still have time and we’ve got your back. We’ve rounded up 10 cool gadgets that might make a great gift for your special someone on February 14. 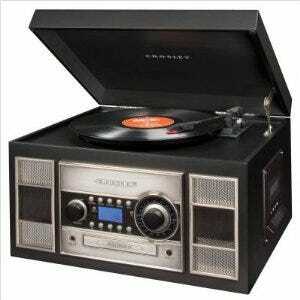 This self-contained unit is all you need to get your old vinyl and cassette tapes on CD. 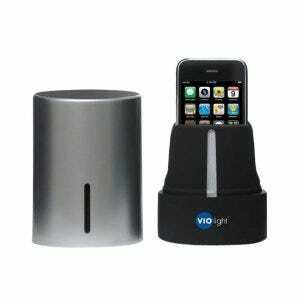 And it'll play any sort of audio media you throw at it, plus the radio. Check it out on Amazon here. If your significant other is a reader, the Kindle makes perfect sense. Load it up ahead of time with a few books to keep him occupied for the next few weeks. You can buy it right here. 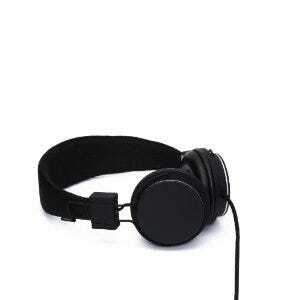 They come in 14 different colours and are perfect for the audiophile. Read more about them by clicking here. Not only can you get physical DVDs by mail, but there's an impressive catalogue of movies available on demand to watch online. Plans start at a mere $7.99 and would make a really great gift. Learn more here. Is this completely ridiculous? Probably. 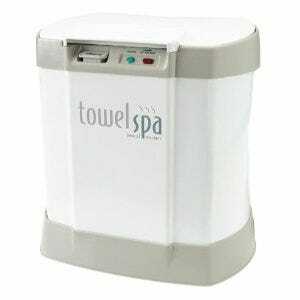 But know that you and your loved one will never have to face the evils of cold towels again. Check it out here. 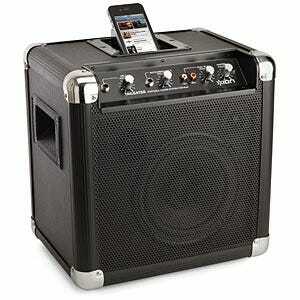 It's a party in a box - just drop an iPhone into this speaker and music fills the room. Check it out here. If you're familiar with the Flip, then you'll be right at home with the Bloggie Touch. 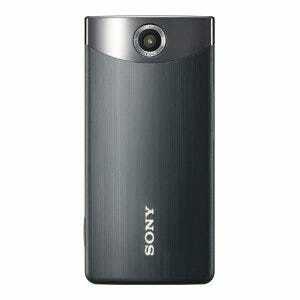 It shoots high-res photos (12.8 megapixels) and records four hours of high-def video in MP4 format. At $169, it could easily replace your main video camera. Have a look at it here. 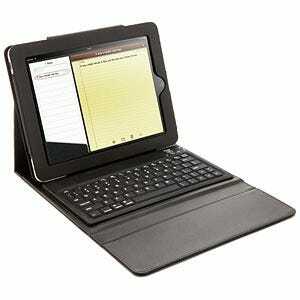 For those of us still needing a physical keyboard for our iPads, fear not. Your loved one can buy one for you from ThinkGeek right here. 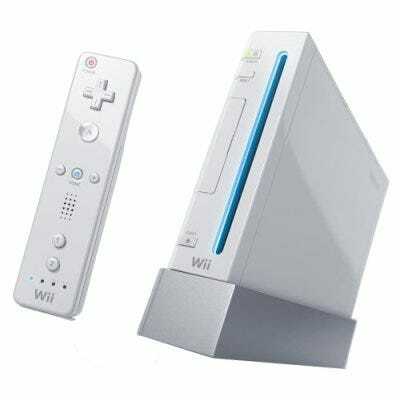 It's one of the most accessible and fun gaming consoles out there, and it's affordable as well. Pick one up for under $200 here. Our cell phones get gross over time. Give your valentine one of these high-tech ultraviolet sanitizers to help keep her or him germ-free. They're available here.